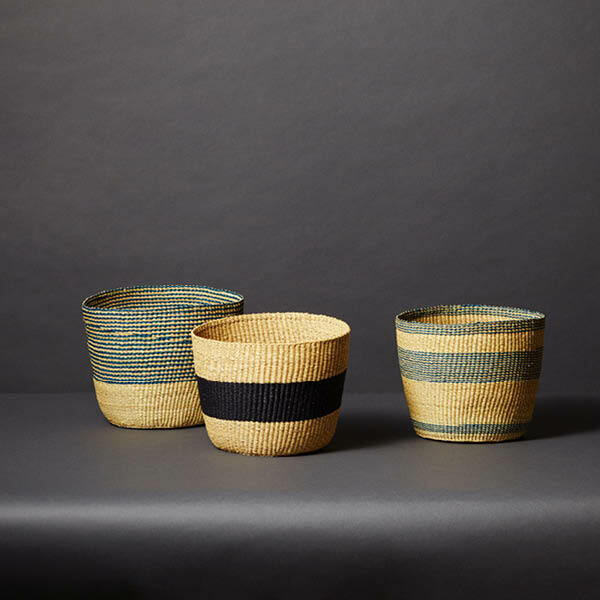 TradeAID supplies original high quality basketry from the Upper East region of Ghana. 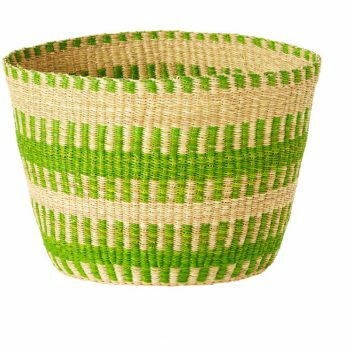 This is where Africa’s most popular basket, the Bolga Basket, is produced. 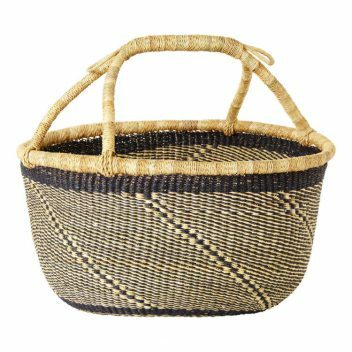 This may be the second poorest region in Ghana, but it is certainly rich in talent. 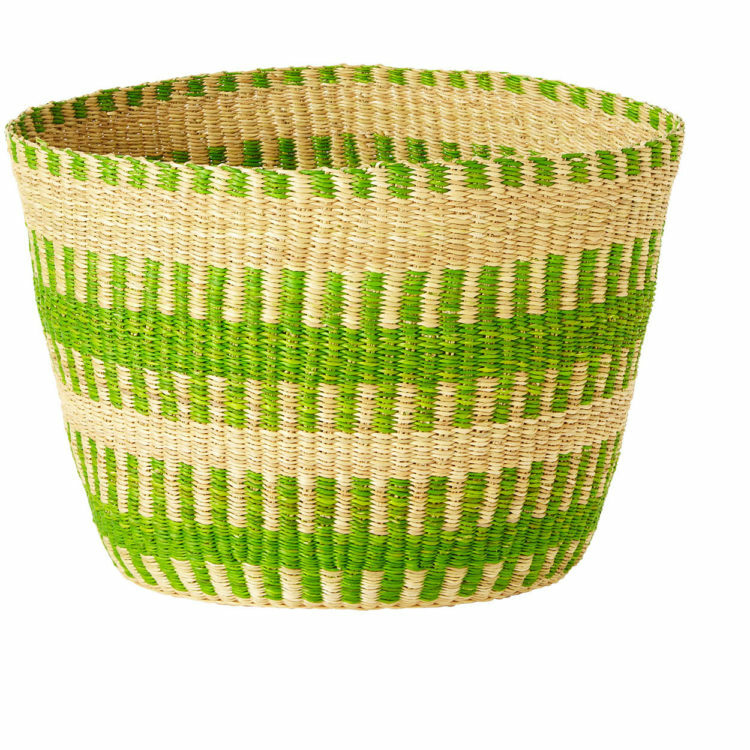 Our traditional single weave and double weave baskets made from locally available and renewable elephant grass meet the highest standards. 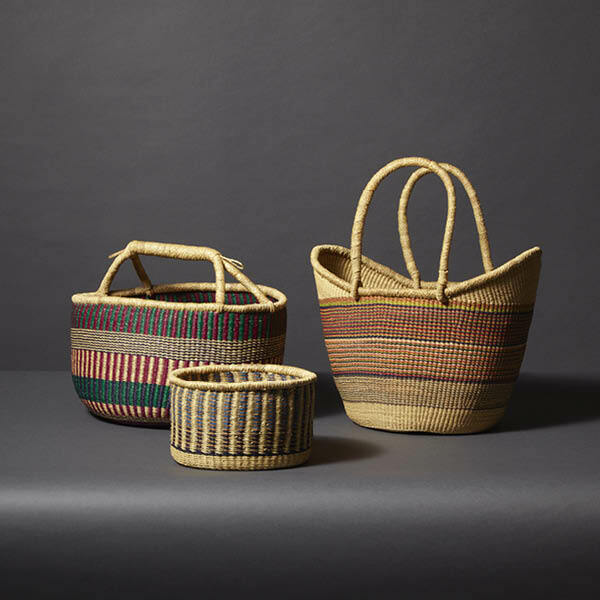 We work with numerous women’s basket weaving groups in rural communities, thereby tackling poverty while connecting the people of Bolgatanga to the world.